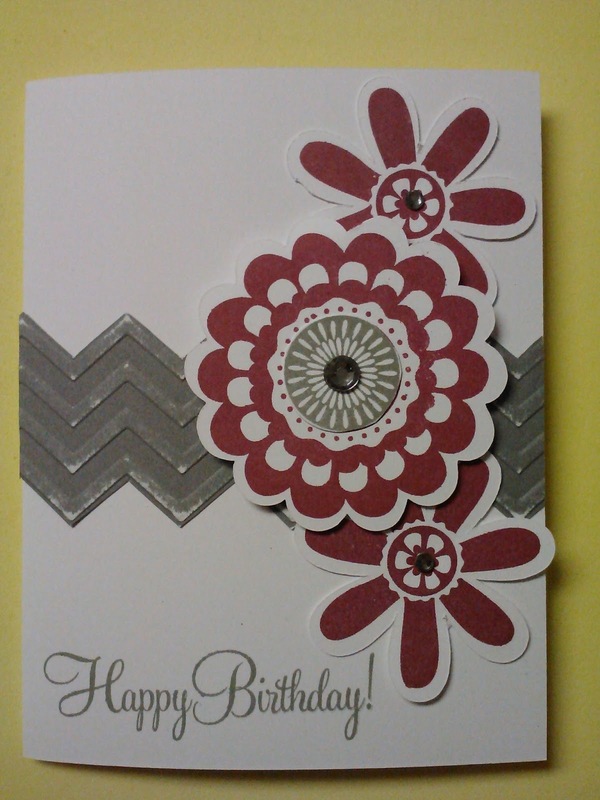 Today we made cards that were clean and simple. 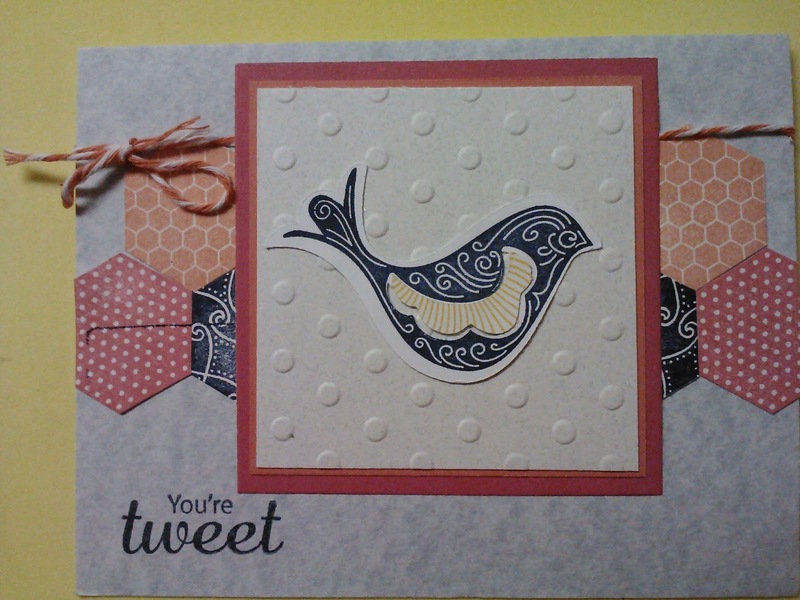 This is a sample of the stamp of the month, we loved that fact that the bird and the wing was cut with the Artiste Cricut cartridge, which make this card so easy. Wait until you see the hot air balloon! 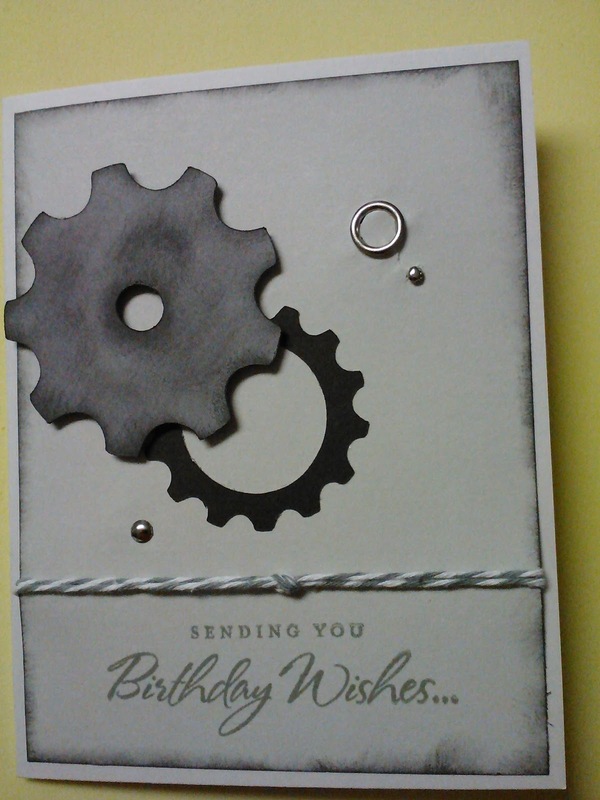 The gears card is a great masculine card and easy to make. Using the Aritiste Cricut cartridge, the gears are plentiful and there are tons to pick from. 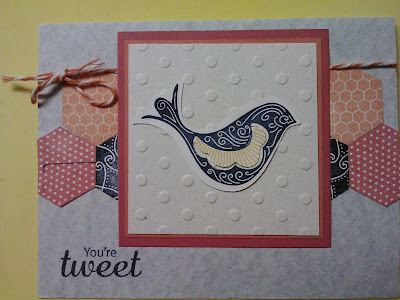 Contact me for details and how to get the stamp of the month for just $5.